TEED (Totally Enormous Extinct Dinosaurs) just dropped this gem of remix. 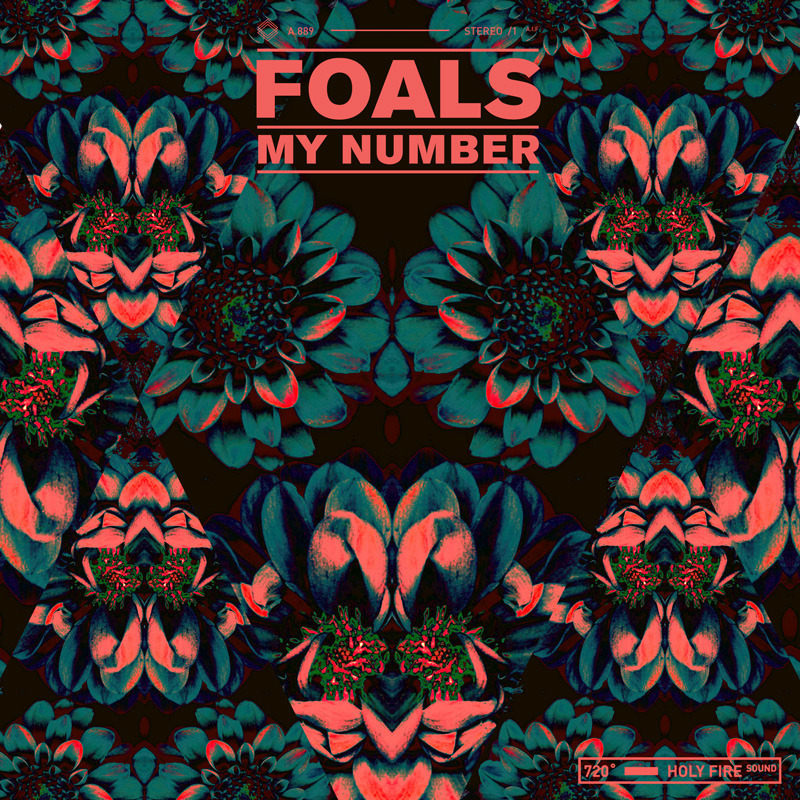 He’s taken Foal’s My Number -a decent indie-disco affair- and morphed it into a heavy stepping EDM treat. Well worth a spin.